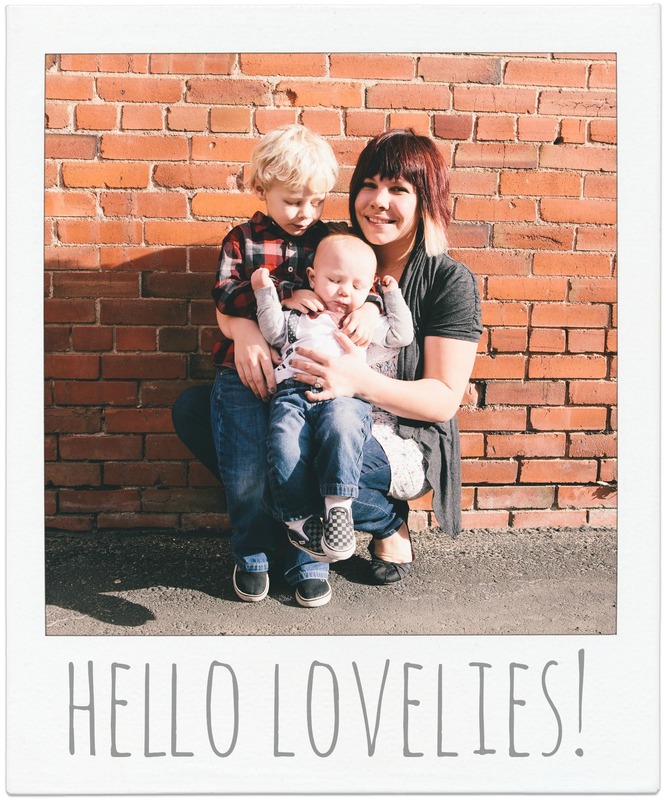 I don’t know about you, but I am just blown away by how fast this fall – this year – has flown by! I mean, it’s Thanksgiving week already?! Whew. I was asked to make centerpieces for a non-profit event. It was super fun to think of ideas! I went with simple, because of the quantity and picnic-like because of the setting. Mason jars and used cans (washed) wrapped in muslin. Coffee filter flowers. Little candles wrapped with twine. Super simple but cute! 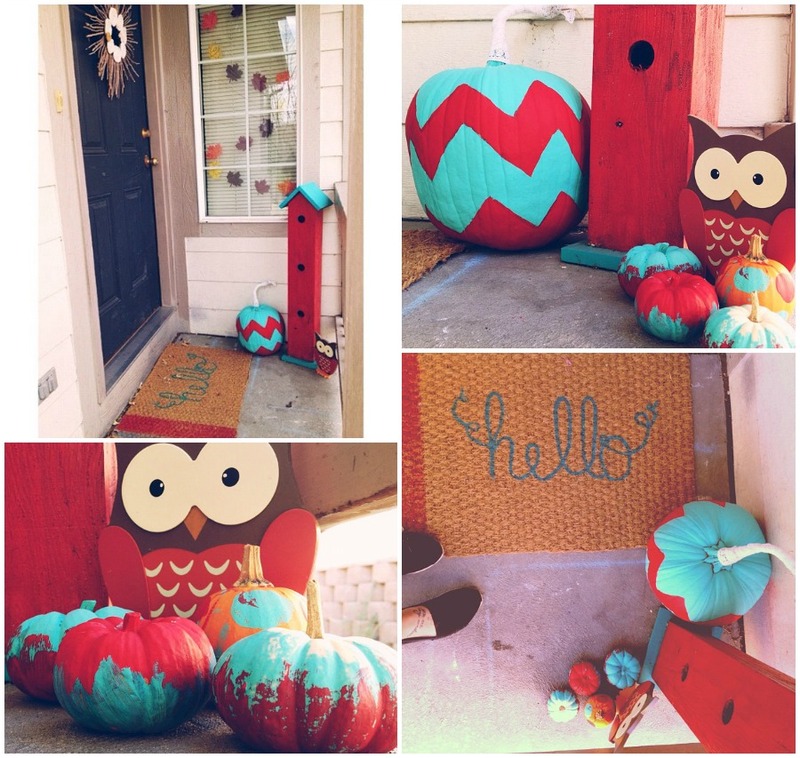 Painted pumpkins, little owl from the $1 section at Target, felt leaves hung from twine and little clothespins. Rug $5 from IKEA and hand painted: so many possibilities! Very simple DIY using nature, a wreath ($1 section at target), fabric scraps to make rolled flowers and a hot glue gun. 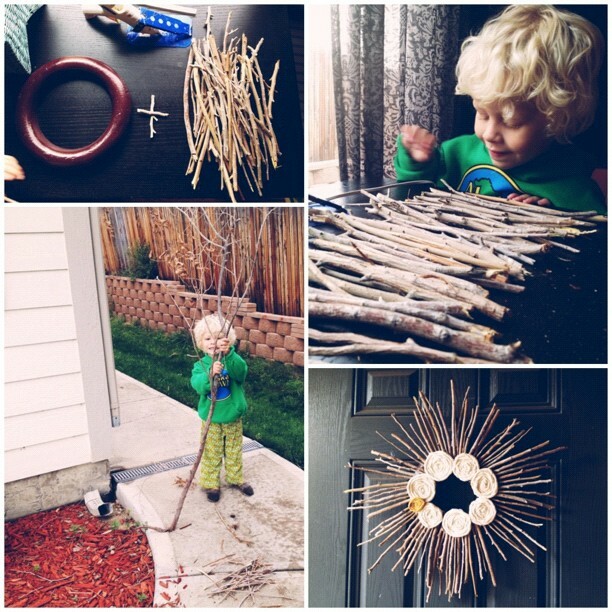 This is my twist on an idea(found here via Pinterest) making a twig wreath. Chaseyboy even helped with this one. Super simple and cute! I saw this cinnamon stick wreath idea not long ago on Pinterest that I might have to try out, since I love this one so much and will be sad to take it down! I am SO anxious to get the ball rolling on Christmas decor! I have already pulled out our boxes of decor from last year and have begun creating new decor to add to this year. Favourite holiday of the year. And it’s even more fun now that Chase is so into helping out. Anyone else excited about Christmas time?! The season and traditions?! The smells?! Hehe, can’t wait! Putting our decorations up this weekend you can guarantee.